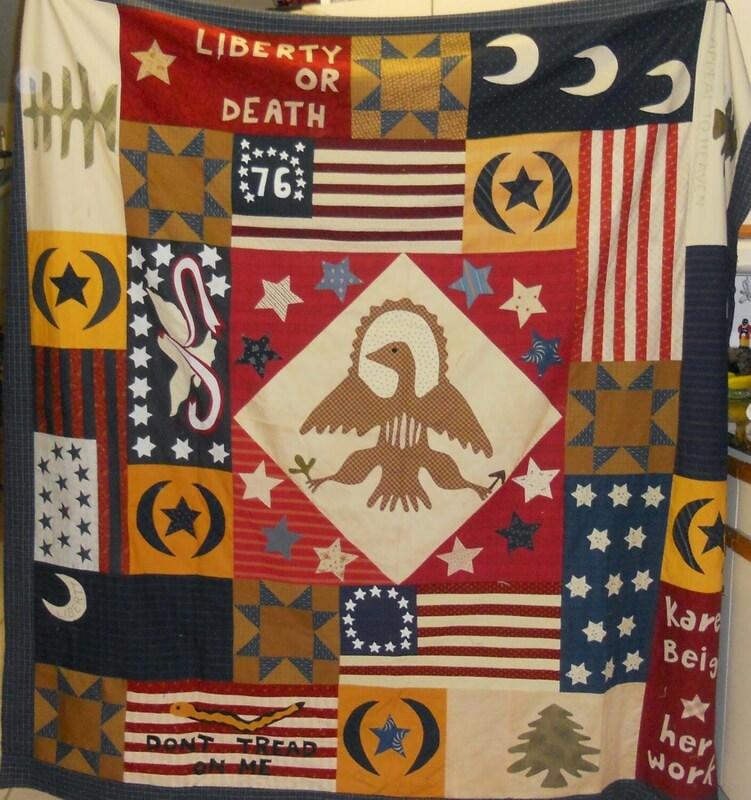 Jan Patek has translated her love and pride of country into this marvelous quilt. 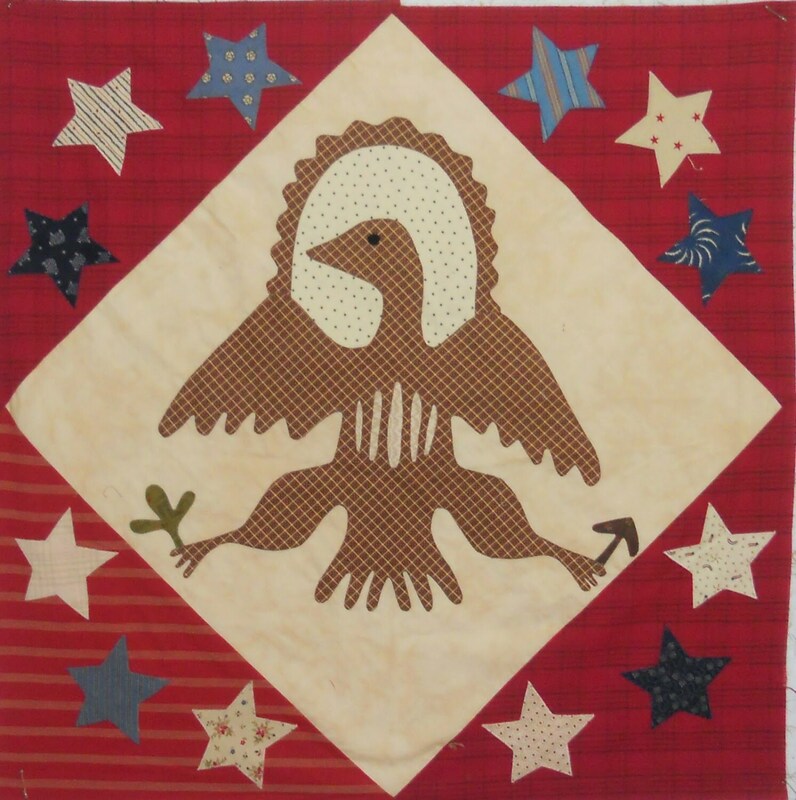 Stitch this piece of Americana for your own home or choose from one of the many projects offered. 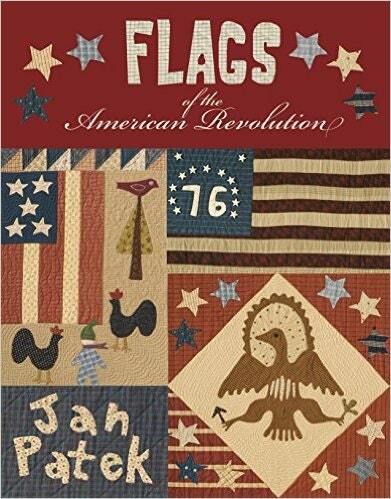 Contains detailed information on each of the individual historical flags in the quilt. There are also 8 additional project including wallhangings and a small rug.